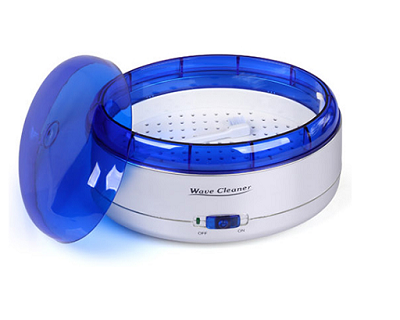 Jewelry that are worn everyday need to be cleaned on a regular basis for hygienic purposes. 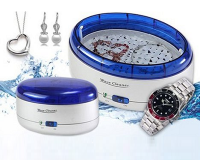 With this Ultrasonic Cleaner, you no longer have to go to shops just to have your accessories cleaned because this device has got it covered for you! This safe and easy to use equipment assures you that your necklaces, bracelets, coins, badges, etc. will restore their shine and gloss after the fast procedure.